Industrial giants Nine Inch Nails have announced a new record, Hesitation Marks, out Sept. 3 on Columbia Records. In tandem, the group also dropped a thumping new single, “Came Back Haunted,” which is streaming below. And, as if that all wasn’t news enough, the group also blasted out a full fall tour schedule with openers Godspeed You! Black Emperor and Explosions In The Sky. Those dates are also below. 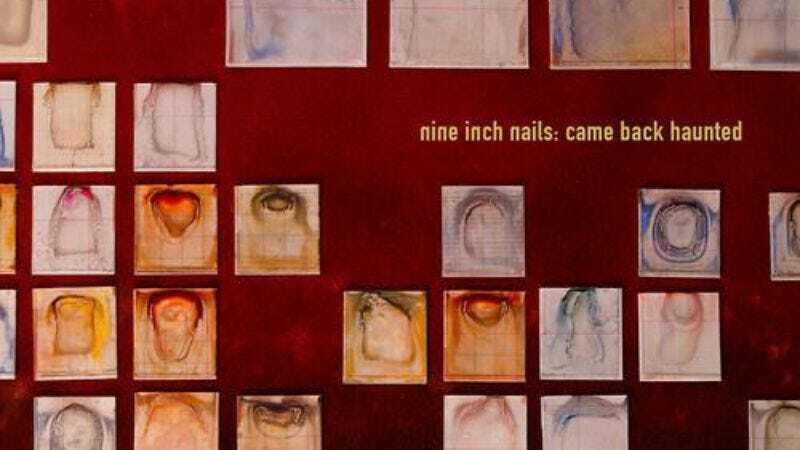 If listening to “Came Back Haunted” on repeat doesn’t entirely satiate your NIN senses, check out the Soundcloud playlist Trent Reznor put together of every one of the band’s singles, dating all the way back to 1989.